Features: Made of ceramic, more durable to use. Portable and lightweight. Cute owl pattern design. Suitable for drinkware. 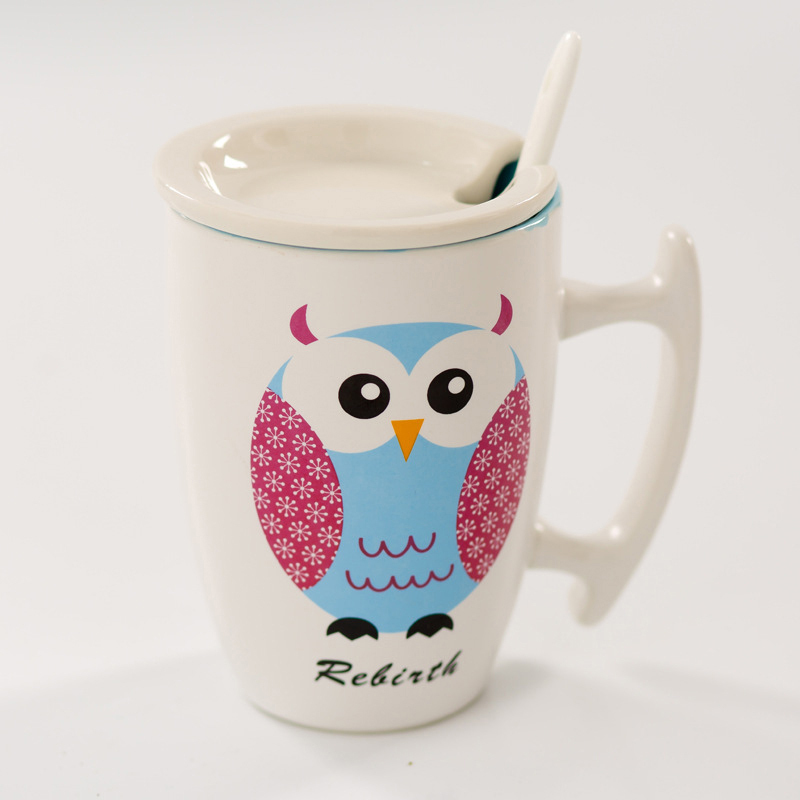 Specification: Material: ceramic Color:pink, blue, green, yellow Size: 12.5x8.5cm/4.92x3.35" Capacity: 400ml Weight: About 300g Packing Includes: 1 x owl pattern cupPlease Note: 1. Please allow 1-3cm error due tomanual measurement. 2. Please understand that colors mayexist chromatic aberration. Flask Capacity - 6 oz. Itm Weight - 6.6 oz. 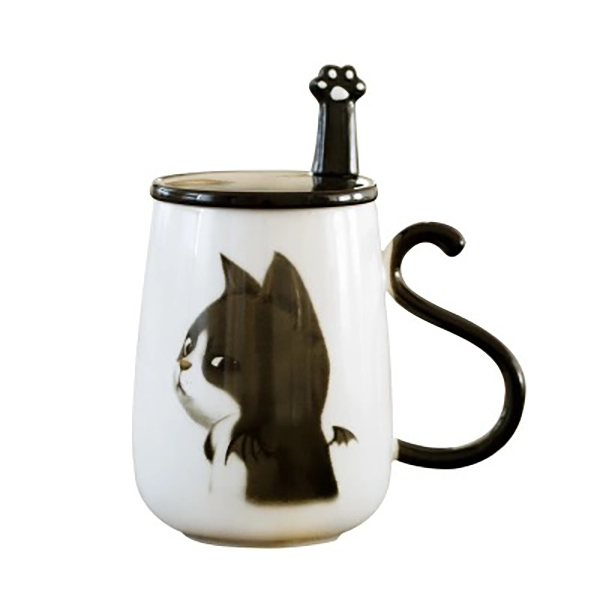 Features: Cute cat appearance design, make drinking more enjoyable. Portable and lightweight. Bone China material, safe to use. 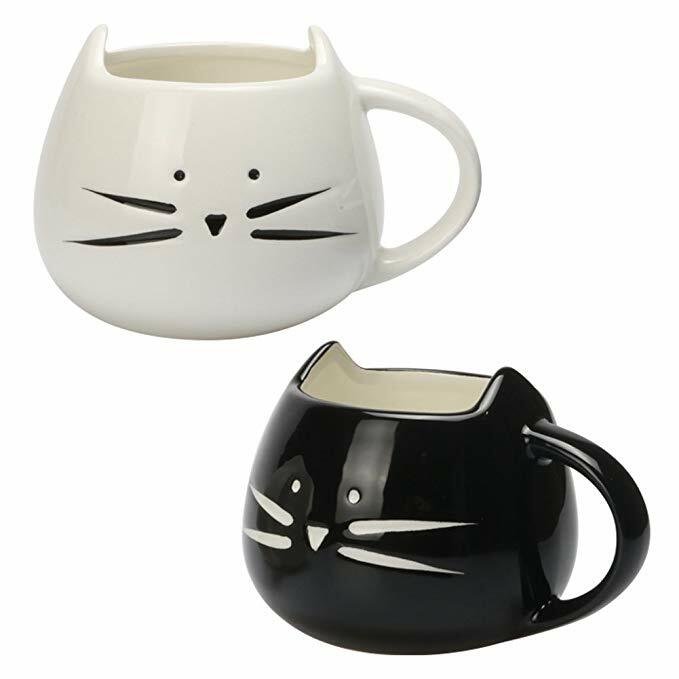 Specification: Material:Bone china Color: as picture shown Type: 6 types for your choice Size: 12x7.8cm/4.72x3.07" Capacity: 500ml Weight: About 750g Packing Includes: 1 xCat Ceramic CupPlease Note: 1. Please allow 1-3cm error due tomanual measurement. 2. Please understand that colors mayexist chromatic aberration. Specifications: Material: Cup: glass , spoon: stainless steel Size: Short: 13 x 9cm/5.12'' x 3.54'', Tall: 12 x 12cm/4.72'' x 4.72'' Color: as picture shown Package:Carton Packaging,Gift Box Packaging Capacity: Short: 320ml, Tall: 350ml Package included: 1 X Enamel Glass Cup 1 X Spoon 1 X Coaster 1 X Wipe Cup Cloth 1 x Packge Box Features: The Flower Teacup is a handmade enamel mug that every tea or coffee aficionado would want in their collection. -So if you love tea, coffee, unique handmade glassware, roses, and butterflies, this romantic glass coffee cup is for you. -You can use this fairytale-like enamel mug to drink any kind of beverage you want – coffee, tea, juice, soda, lemonade, wine, cocktails, water. --This spoon is stainless and heat-resistant, and you can use it to stir boiling hot beverages without any fear. -Do you usually add some sugar or milk in your tea or coffee? Then you need a spoon to stir the beverage and mix those mouthwatering tastes. -The bright colors of the handles, base and spoon won’t fade, and the clear glass will remain translucent even if you use the handmade glass mug daily. 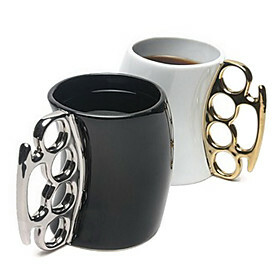 -Get The Enamel Mug For Yourself Or A Friend! Note: 1.As different computers display colors differently, the color of the actual item may vary slightly from the above images. 2.please allow 1-3 CM differs due to manual measurement. Thanks for your understanding. 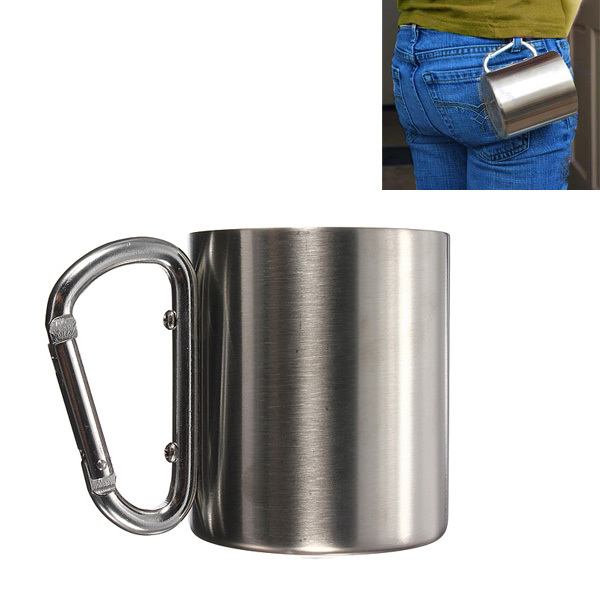 Flask Capacity - 8 oz. Item Weight - 5.5 oz. At imaginarium goods we design and deliver styles that create the impression. We pride ourselves on setting new standards in the design . We provide high quality products like home decor textiles impulse items gift items accessories and apparel.